Give yourself a head start not a head ache for 2019!! - TI Accountancy Ltd.
Give yourself a head start not a head ache for 2019!! Did Father Christmas bring you everything you wanted this year? The car that’s been your screen saver for like forever? The holiday your kids will remember forever? The dream kitchen you want for the house? ….. No?? Well I guess you didn’t write that letter soon enough in 2018!! This year why not write your Letter to Santa this week and know that if you reach your targets you’ve set for the business, then the car, the holiday, the kitchen is yours!! 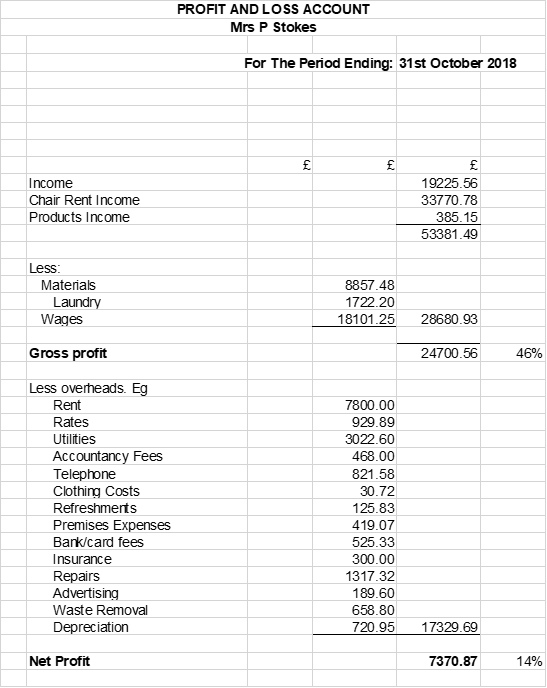 If you want to know what your turnover needs to look like in 2019, for you to take say an extra £10,000 in your drawings, I have a quick cheat for you. Psst … little note: your bookkeeping needs to be up to date to do this! So …. How do you know what your turnover needs to be, to get what you want to earn out of the business? 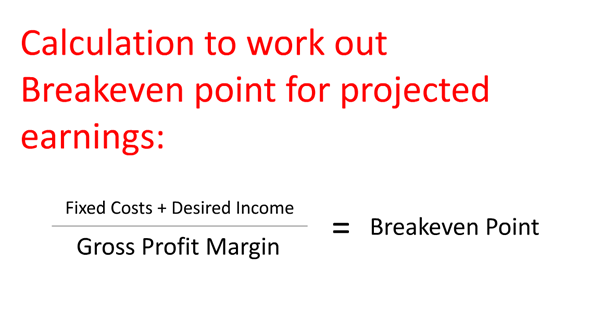 This is done by using an extended version of the breakeven formula. This company took £53,382 this year so they would need an extra £ 27,769.50 to hit the goal. Now if you know your average client is worth £335 per annum then you know you need an extra 82 clients in 2019 to hit your desired income … now that you know that, how easy is it to focus on getting 82 clients??? If you have a team it does get a little bit more complicated than that, as taking on more clients could mean you need more staff. Will you need to get any more staff? If this ratio is to be maintained then at a turnover of £81,151.50 this will need a salary budget of £27,983.27. If the £18k is the salary for 2 people then £27k will obviously be for 3 so you would need to bear in mind that you would need a new employee at some point in the growth over the year. Well I’m hoping I’ve given you a head start and not a head ache to start this new year on, to make sure this year Santa brings you everything you hope for …. 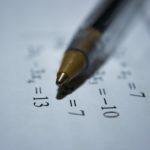 If you are struggling with this or would like a more exact forecast I’d be happy to help you with our Understanding My Goals package to give that Ho Ho Ho at the end of this year.